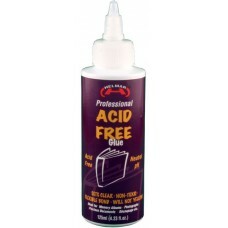 Helmar Acid Free professional glue, Neutral PH 125ml bottle. .. 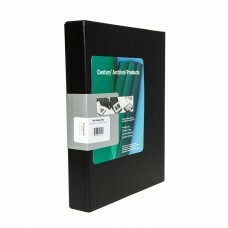 When storing completed embroidery projects, threads, ribbons, metal threads and treasured fabrics it.. 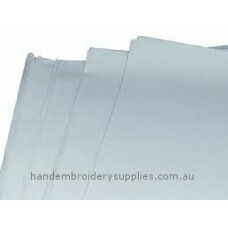 Safe, acid free storage for small needlework items such as ornaments or cherished family textile tre..